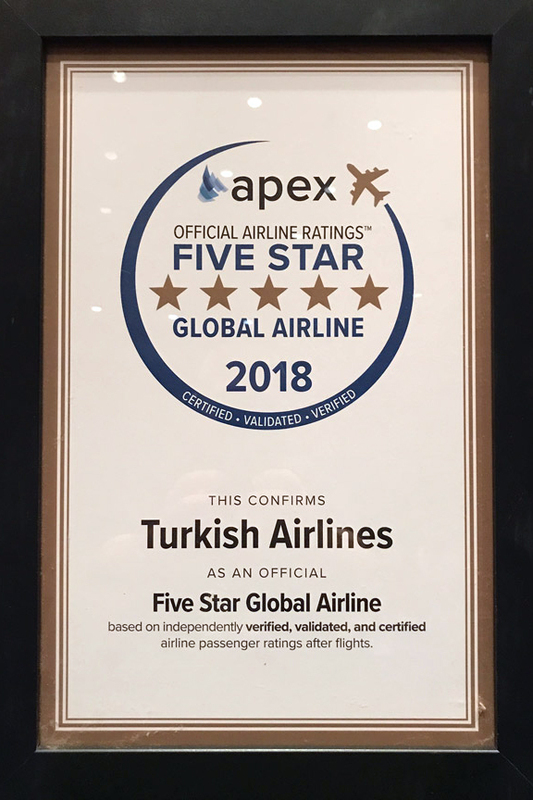 Turkish Airlines has been named a “Five-Star Global Airline” in the official airline ratings recently issued by the Airline Passenger Experience Association (APEX). The prestigious award, which is based on passenger feedback, was presented to Turkish Airlines at the APEX Award Ceremony at APEX Expo 2017 in Long Beach, California. The five-star ranking reaffirms Turkish Airlines’ position as a global leader in passenger experience and comfort, according to airline officials. Turkish Airlines has received several awards from the industry’s most respected organizations with its service quality, on-board and ground-side catering, its Business Class and its lounges. Other awards from APEX include “Best Airline in Europe for the six consecutive year starting from 2011”, "Best Business Class Onboard Catering” in 2013, 2014 and 2016, and 2017 and the “World’s Best Business Class Lounge” awards in 2015 and 2017. The APEX Official Airline Ratings are the industry's first rating program based solely on passengers' verified feedback. This innovative industry program gathers passenger feedback based on travel itineraries and provides an audited third-party analysis of the insights gathered, the airline said. Turkish Airlines has also received significant recognition from other well-respected sources, including the SKYTRAX World Airline Awards, which are regarded by many as the Oscars of the aviation industry when it comes to ranking customer satisfaction. Established in 1933 with a fleet of five aircraft, Star Alliance member Turkish Airlines is a 5-star airline today with a fleet of 329 passenger and cargo aircraft. 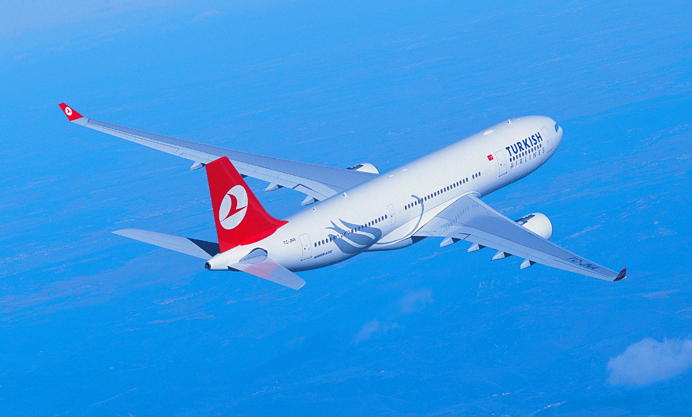 Turkish Airlines currently flies to more countries than any other airline in the world, flying to 300 destinations worldwide, with 251 international and 49 domestic flight paths. I would like to thank you for the efforts you have put into writing this site. I’m hoping to see more of the same high-grade site posts from you in the upcoming as well. In fact your creative writing abilities have inspired me to get my own site now. Really the blogging is spreading its wings fast. Your write up is a great example of it. Michael, thank you for your kinds words. Please visit often, and feel free to share my site with friends and fellow travelers.